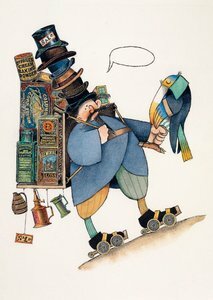 The award-winning artist's most personal work to date is based on his childhood memories of World War II and features stunning illustrations that celebrate the power of imagination. An author's note includes a brief description of his family's experience, two of his early drawings, and the only surviving photograph of himself from that time. How I Learned Geography is a 2009 Caldecott Honor Book and a 2009 Bank Street - Best Children's Book of the Year. It rains! 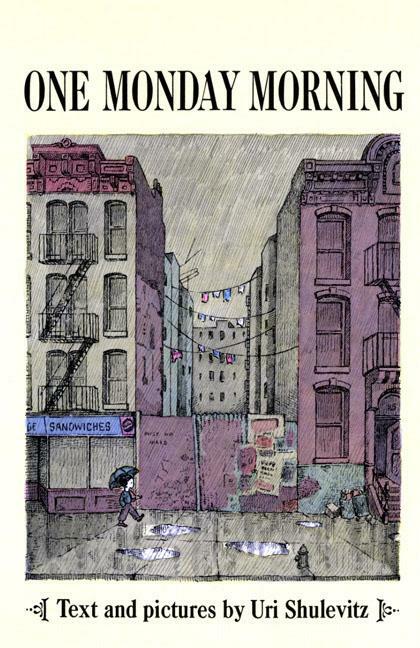 It rains all over town, pattering congenially on windowpanes and rooftops. From indoors, a child watches, listens, and feels a delicious coziness. It rains on the fields, the hills, the ponds. The streams and brooks, the rivers and seas, surge and swell exuberantly. Tomorrow there will be warm mud to play in, and puddles, and in the puddles "pieces of sky." It pours. 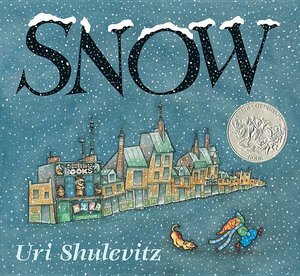 This picture book by the winner of the 1969 Caldecott Medal is a lyrical celebration of rain's inspiring effect on Mother Nature--on human nature, too. Its few words and panoramic pictures are buoyant with growth and freshness. 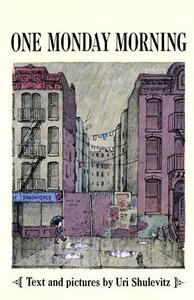 Rain Rain Rivers is a 1969 New York Times Book Review Notable Children's Book of the Year and Outstanding Book of the Year. DVD adaptation of Uri Shulevitz's Caldecott Honor Book, Snow. Film is shot directly from the original art and are word-for-word narrations of the book text. Running time 6 minutes, 14 seconds. 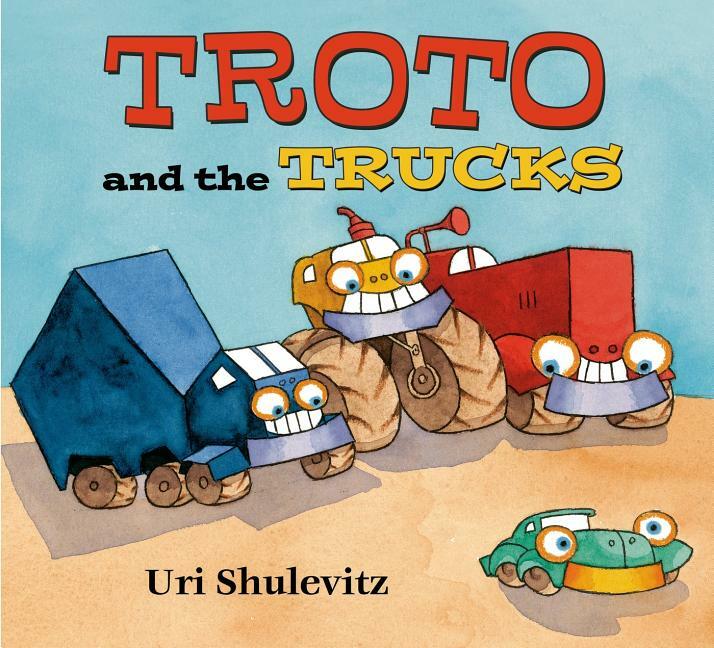 "This retrospective includes more than 90 works, spanning Uri Shulevitz's 52-year career, from The Moon in My Room (1963) to his newest book, Troto and the Trucks (2015), as well as representative work from his independent art. Pieces from all four of his Caldecott books are included: The Fool of the World and the Flying Ship (1968), which won the Caldecott medal, and his three Caldecott Honor books: The Treasure (1978), Snow (1998), and the deeply moving story inspired by his own childhood, How I Learned Geography (2008)." This catalog also includes an insightful essay by The Carle's chief curator, H. Nichols B. Clark "Visual Journeys: The Art of Uri Shulevitz" as well as the transcript from an extensive interview he conducted with Uri Shulevitz. 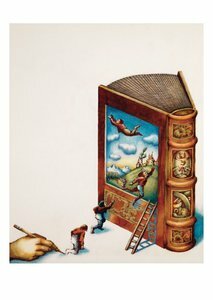 Full color, 40 pages. 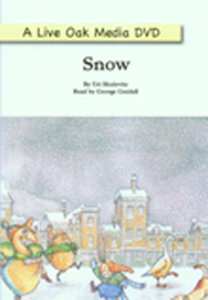 Three times a voice comes to Isaac in his dreams and tells him to go to the capital city and look for a treasure under the bridge by the royal palace. 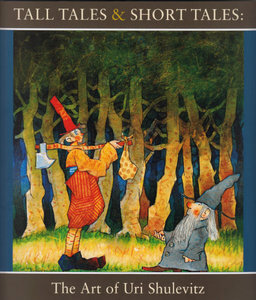 Feeling a little foolish perhaps, but determined to see for himself if the dream is true, Isaac sets out on his long journey. What he finds makes a surprising and heart-warming ending to this retelling of a well-known folk tale. In a few words, Cadelcott Medal winner Uri Shulevitz draws a man who is innocent enough to have faith in a dream, and wise enough to understand the greatest reward of all. 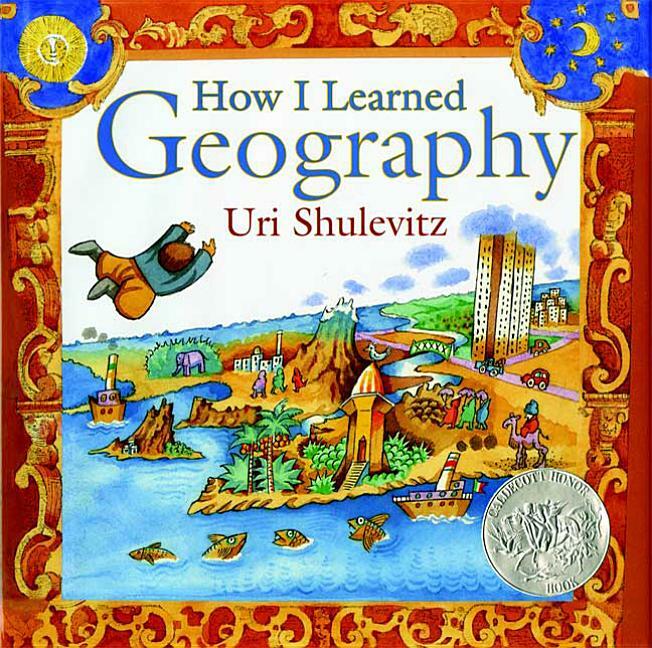 Isaac's solitary journey, his arrival at hte vast city, and his discovery there are all enriched by Mr. Shulevitz's beautifully detailed illustrations, which masterfully capture the spirit of the original tale while keeping it simple enough for the very youngest reader. 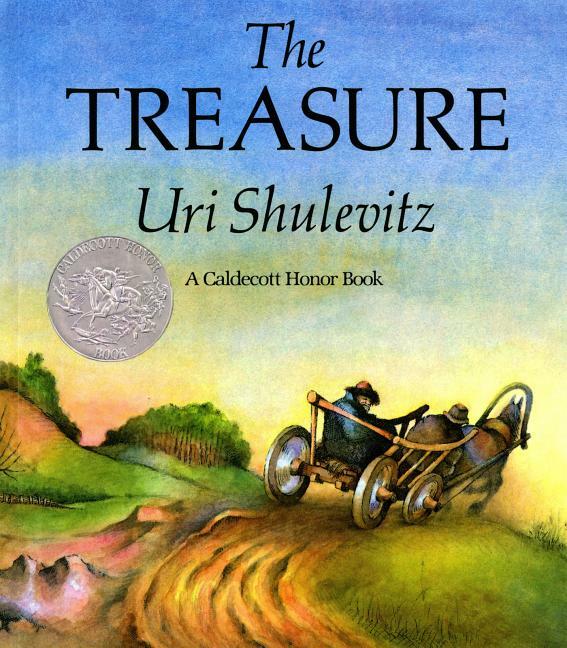 The Treasure is a 1980 Caldecott Honor Book and a 1979 New York Times Book Review Best Illustrated Book of the Year. 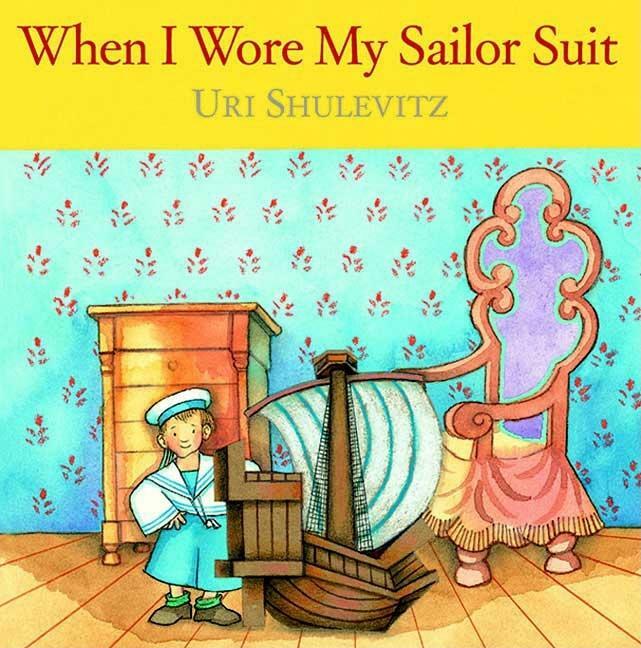 When he puts on his sailor suit, sailor hat, and sailor whistle, the boy in this book is ready for a journey. He imagines himself on a ship, sailing across the sea, in search of treasure. A sailor's life is dangerous. But a sailor must be brave no matter what happens. 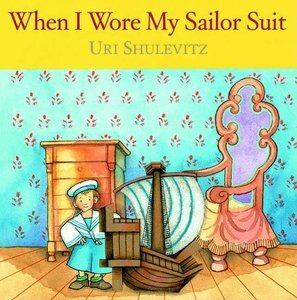 In this charming story about imagination and adventure, told with Uri Shulevitz's signature playfulness and style, a little boy learns how to be courageous, both on the high seas and at home. 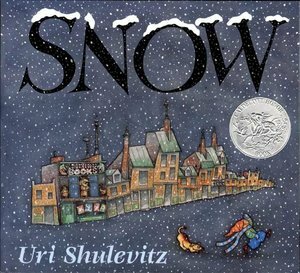 The tale is based on a childhood memory from the time when the author/illustrator and his family lived in Warsaw on the eve of World War II.